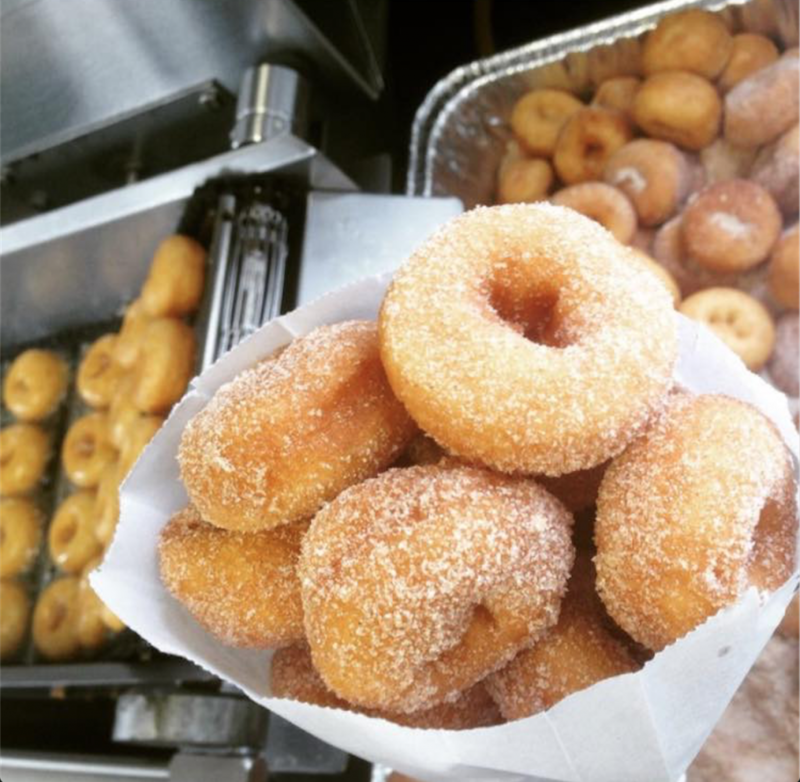 Apple Cider Donuts: Treat yourself to a mini apple cider donut at the local Falls Church Farmers Market every Saturday morning. These delectable treats are made by Donut Heaven, and are sweet to the last bite. Covered in cinnamon sugar and made fresh daily, you can’t go wrong bringing home a box of these seasonal treats. Just make sure you buy enough for seconds! Visit the Farmer’s Market year round from 8 a.m. to 12 p.m. at the City Hall Parking Lot. 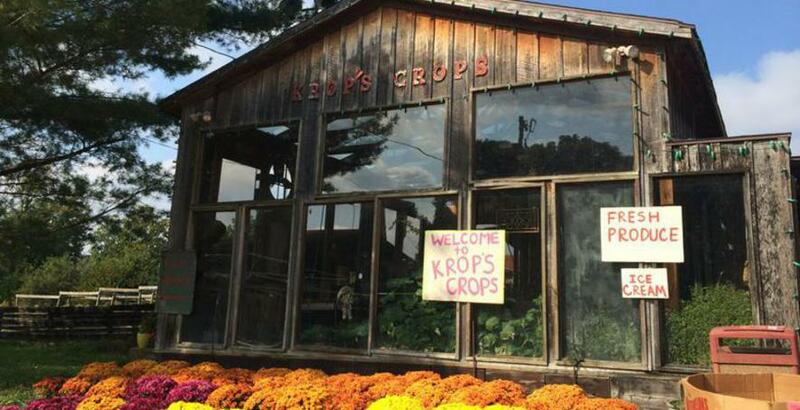 Apple Cider at the Pumpkin Patch: Enjoy a delicious glass of freshly-made, refreshing apple cider at Krop’s Crops. Make it a day trip with the whole family, enjoy a leisurely hayride, and a stop at the pumpkin patch to pick out the perfect pumpkin for your Halloween jack-o’-lantern. You can even visit their apple orchard to pick your own apples to take home. Who knows, maybe you can create the best apple cider recipe yet! Last, but not least, don’t forget to check out their collection of fall-themed home decor on your way out. Hard Apple Cider: What better way to enjoy a crisp, fall night than with a glass of spiked apple cider and a night out in Washington, D.C.? What’s even better than that? 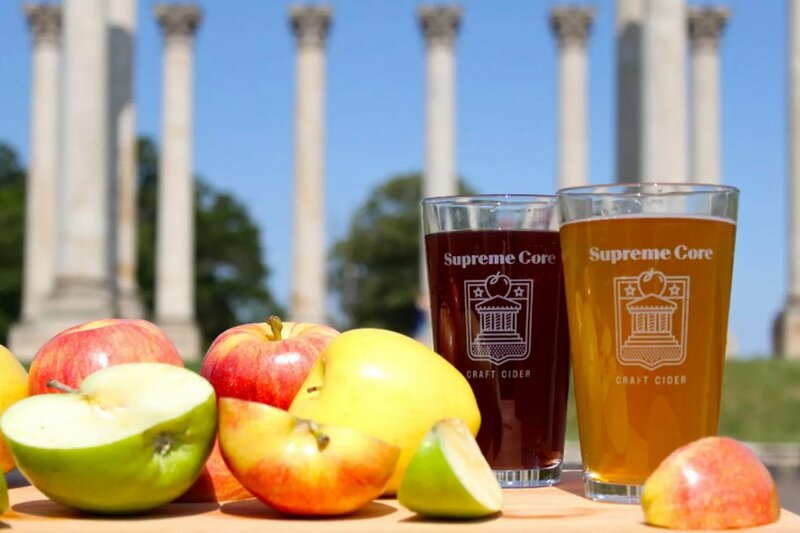 Every glass of Supreme Core Cider is brewed in Virginia, and nothing beats a local, craft brew. Visit the Supreme Core Cider Tap House for a brewery-style vibe and some of the best hard cider around. And let’s be real – everything tastes better spiked. If you love it (and we know you will), take a growler of your favorite cider home so that the fun never has to end. Enjoy Local Bottled Cider at Home: One of the best parts of living in Virginia is the easy access to so many wineries and breweries nearby. One of our all time favorites is Foggy Ridge Cider, brewed in Southwest Virginia. That may be quite a drive away, but no need to fear! Foggy Ridge Hard Ciders are available just minutes from Loren. Whether you want to enjoy a glass of cider with a meal at the Mad Fox Brewing Company, or just want to grab a bottle for a girl’s night in at Dominion Wine & Beer, Foggy Ridge is available conveniently for Loren residents. We know there are tons of reasons to be excited for this fall season, and apple cider is just one of them. Falls Church offers numerous ways to make the most of fall season, and we hope you all take advantage of as many of them as you can. So whip out your coziest sweater, grab some friends, and explore all the sweet, tart, and spiked ways to enjoy to most delicious part of the season, apple cider.